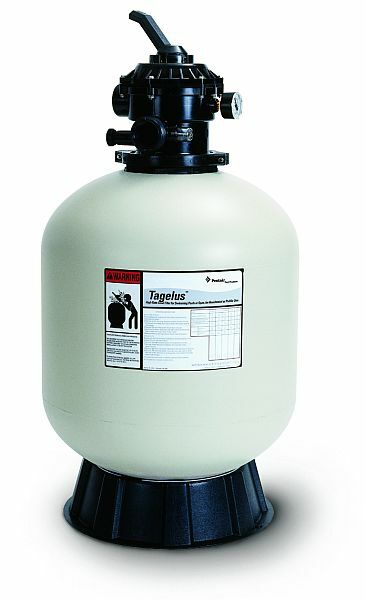 Pentair Pac-Fab Tagelus TA100D 30 Inch Sand Filter with 6 position high flow valve. 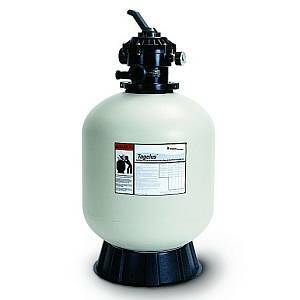 Sand filters have been in use for decades which is a testament to their ease of use and reliability, but not all sand filters are equal. They do not all have design features that continuously flatten and level the sand inside the tank. The Tagelus does.